of marine resources of small-scale fisheries in Chile. 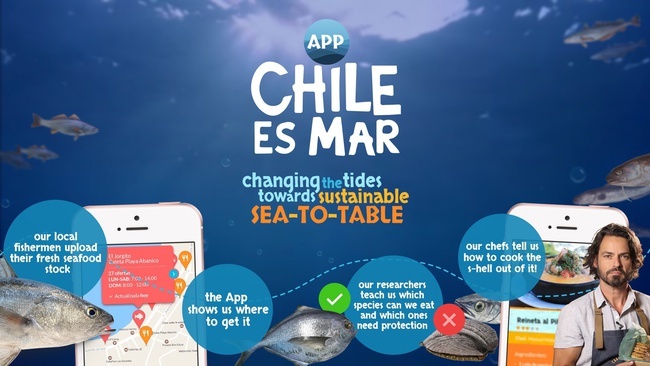 This application is a novel in our country and in Latin America, as there is no such effort not only working already but with the contribution of many important actors such as the: Pontificia Universidad Católica de Chile (PUC); the Marine Conservation Center (CCM); the National Ocean and Atmosphere Administration (NOAA); the United States Embassy in Chile; the renowned Latin American chef Carlo von Mühlenbrock acting as the leader of other top award winning chef's and restaurants like "El rincón del Poeta" Trip advisor's twice year winner award as the Nº1 restaurant. Therefore it has the potential to be replicated in small-scale fisheries in other countries. 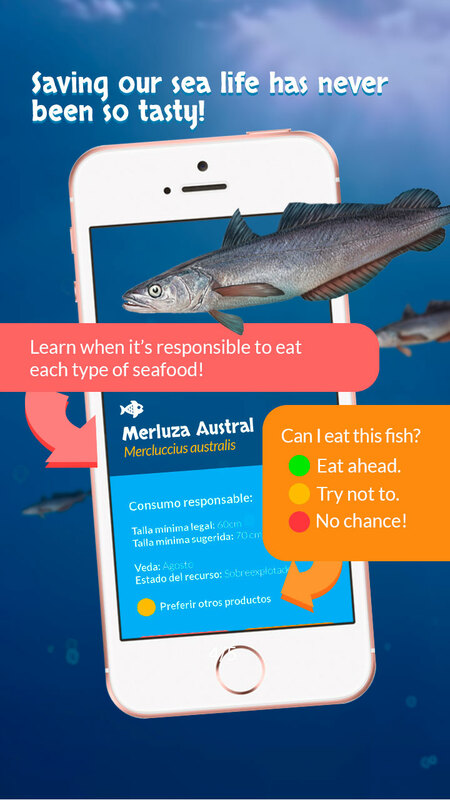 (a.1) Fishermen mobile app; for loading offers and catches. (a.2) Fishing village web app; for loading offers and catches. spot and fishing gear) of artisanal marine resources. ownership relative to the marine national heritage. 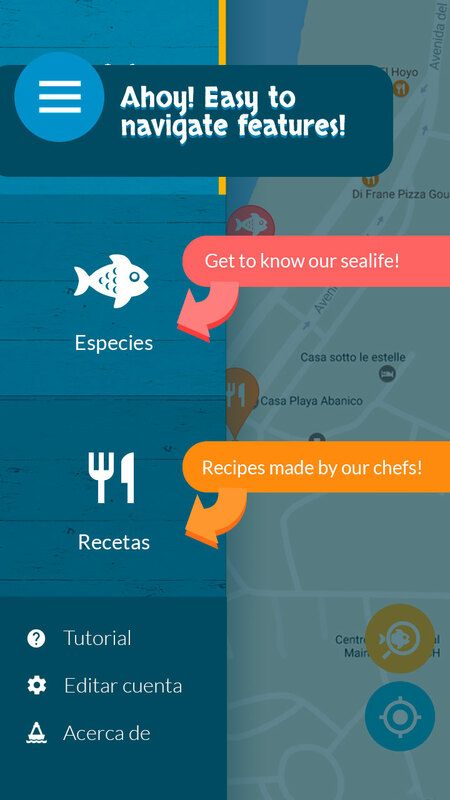 programs for artisanal marine resources. developed at different levels. The goals (a) to (d) will produce clear measurable outputs. fisher’s income may be observed over a larger temporal scale. 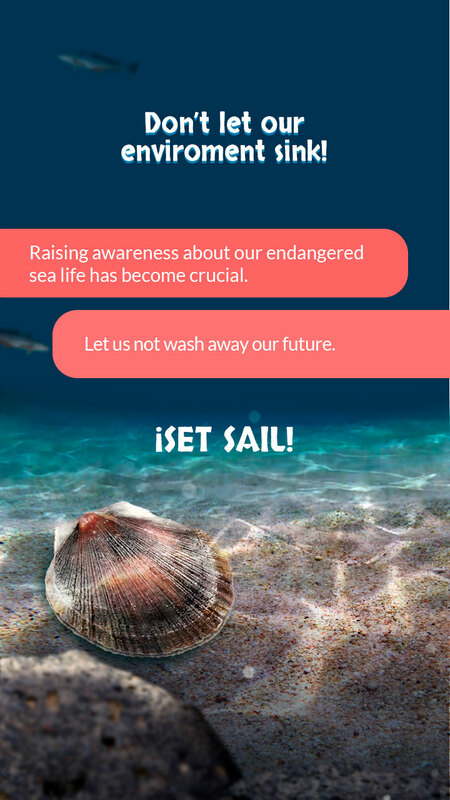 The potential impact is to observe a change in the offer/demand curve of resources traded by artisanal fishers, pushed by consumers who are in reach of newly and trusted information on species previously unknown. Also using digital traceability as a factor to understand the consumption of marine resources will be more evident in future steps of development of this pilot project. La naturaleza la debemos proteger y mantener de forma sustentable. 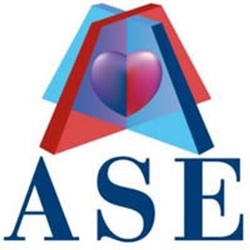 Tiene que servir al hombre , pero este debe usarla respetándola para que las futuras generaciones, también lo gocen y respeten.